“Zunda mochi” is a traditional food that has long been loved in the Sendai region of Miyagi Prefecture and so on. We deliver a polished, refined flavor in order for “zunda”—made with freshly harvested edamame—to be enjoyed anytime and anywhere. Edamame are seasonal. “Zunda mochi” uses edamame, or young soybeans, that can only be harvested for three to four days in the summer. This “zunda mochi” has an exquisite, seasonal flavor that can only be enjoyed during the season in which producers harvest the edamame. The seeds of the same variety of edamame cultivated in different soils will not produce the same flavor. 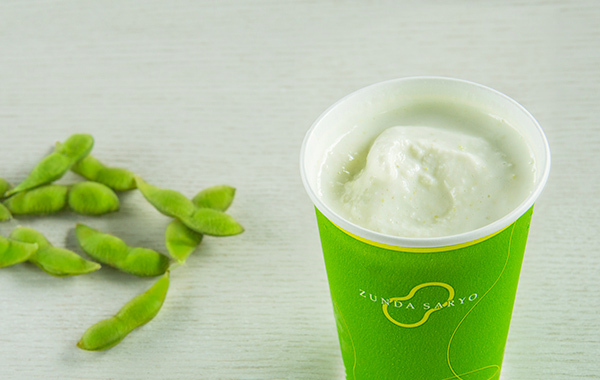 The edamame used at Zunda Saryo are cultivated in carefully selected soils. 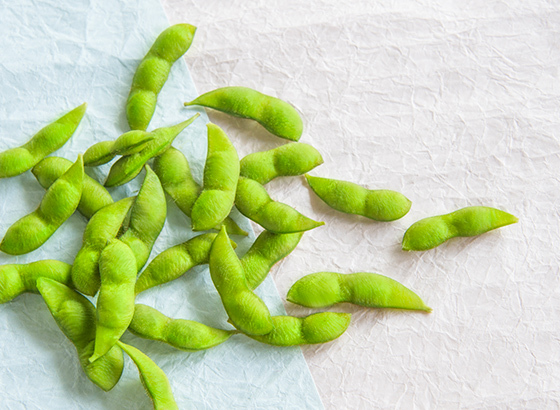 These high-quality edamame, grown to be very aromatic and flavorful, are blended in a unique formula. 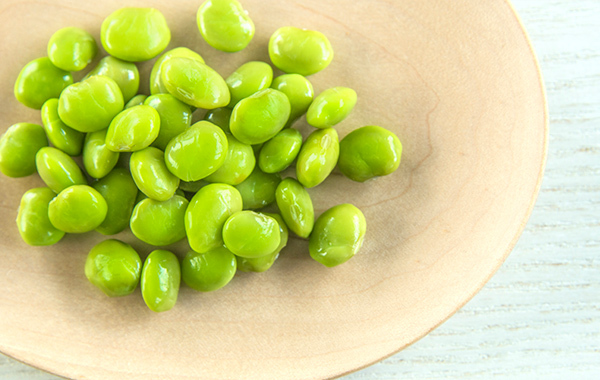 Edamame refers to young soybeans before they mature and yellow. Edamame are a healthy food that combine the goodness of soybeans, known as treasure troves of vegetable protein, with the richness in vitamins A and C of green and yellow vegetables. 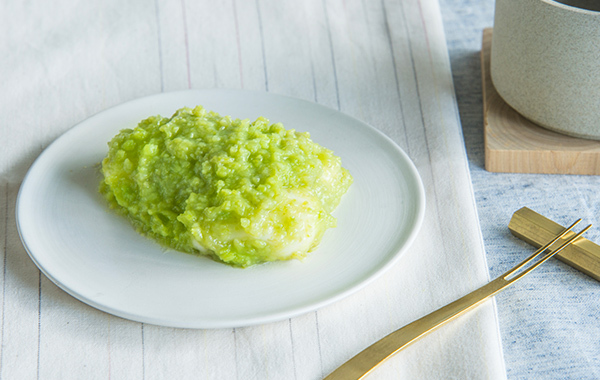 Freshly harvested edamame are boiled and mashed, then mixed with sugar to create “zunda bean paste.” This paste is mixed together with freshly pounded mochi. This “zunda mochi” is a traditional Japanese food that has long been loved in the Sendai region of Miyagi Prefecture and so on. Enjoy the flavors of freshly made “zunda mochi” as is. 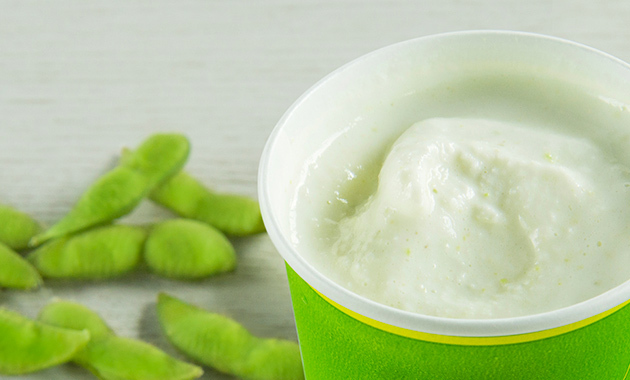 “Zunda bean paste,” made with freshly harvested edamame, is mixed together with small, freshly made mochi. This is the perfect size for a light meal, a snack, or dessert. 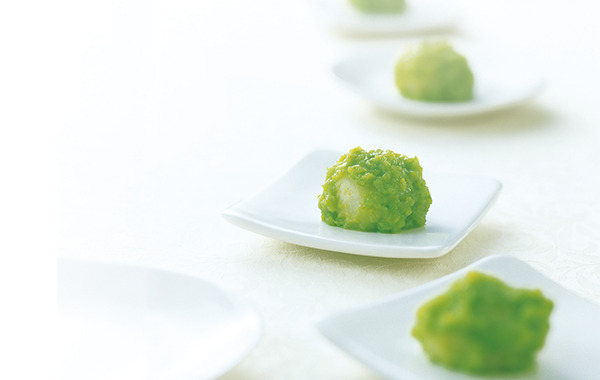 Enjoy the flavors of freshly made “zunda mochi” as is.“Zunda bean paste,” made with freshly harvested edamame, is mixed together with small, freshly made mochi. This is the perfect size for a light meal, a snack, or dessert. Very popular even in Japan. This is a new way to enjoy zunda created by Zunda Saryo. We blend a special “zunda,” adding an enjoyable texture, with a vanilla shake made using carefully selected milk. 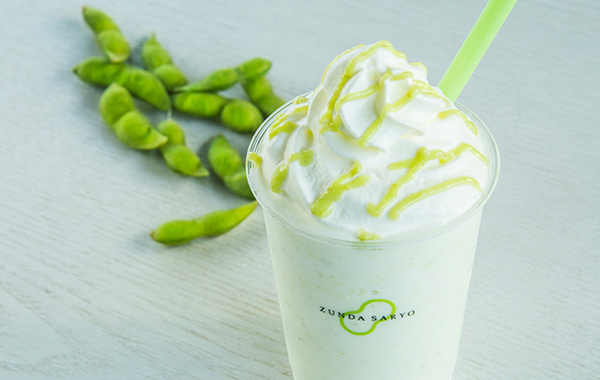 A deluxe version of our Zunda Saryo original “Zunda Shake,” topped with whipped cream and zunda sauce. This shake offers a luxurious flavor to enjoy like a parfait. A carefully made kakigori (shaved ice) that features plenty of our special “zunda bean paste” over a gentle ice that melts in your mouth like fine snow. 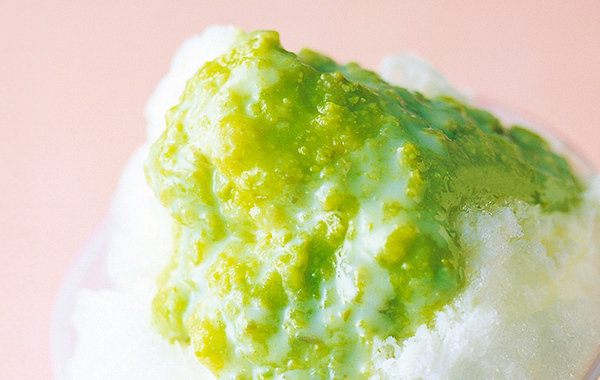 Enjoy the traditional cool and delicate flavors of this Zunda Kakigori. The shop in Ala Moana closed down on 30th of June,2017. A new location will be updated here. 2016 Zunda Saryo. All rights reserved.